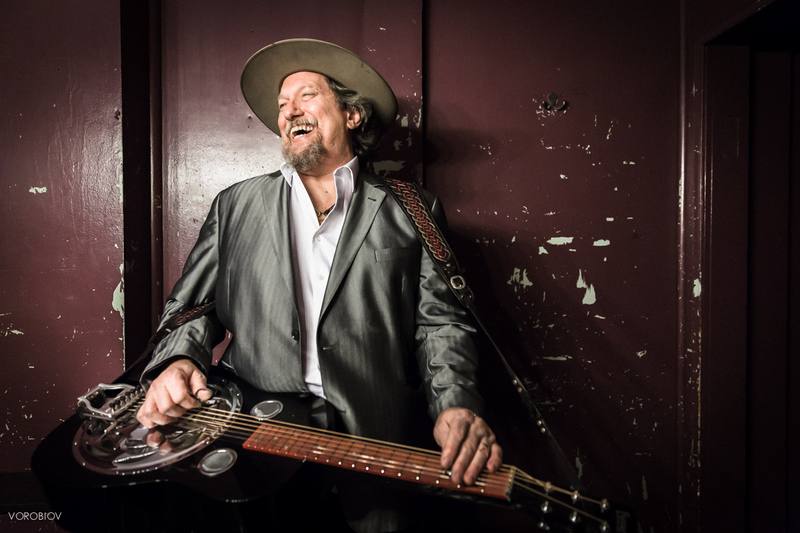 Called “Dobro’s matchless contemporary master” by The New York Times, three-time CMA Musician of the Year award recipient Jerry Douglas is one of the most innovative recording artists in music as a solo artist, band leader for The Jerry Douglas Band and his GRAMMY winning bluegrass band The Earls of Leicester, as well as a member of groundbreaking ensembles including Alison Krauss & Union Station, J.D. Crowe & the New South, The Country Gentlemen, Boone Creek, and Strength In Numbers. Douglas shines and soars. His distinctive sound graces more than 1500 albums with artists such as Garth Brooks, George Jones, Paul Simon, Little Big Town, James Taylor, Emmylou Harris, Elvis Costello, Earl Scruggs, Ray Charles, Dierks Bentley, and Tommy Emmanuel, among many others. In addition to touring, Douglas has co-produced and performed on a series of platinum albums. He has produced albums for Alison Krauss, Del McCoury Band, Maura O’Connell, The Whites, Jesse Winchester, and Steep Canyon Rangers. He is co-music director of the acclaimed BBC Scotland TV series Transatlantic Sessions. In 2004, Douglas was recognized by the National Endowment for the Arts with an American Heritage Fellowship, and he served as the Country Music Hall of Fame and Museum’s “Artist In Residence” in 2008.